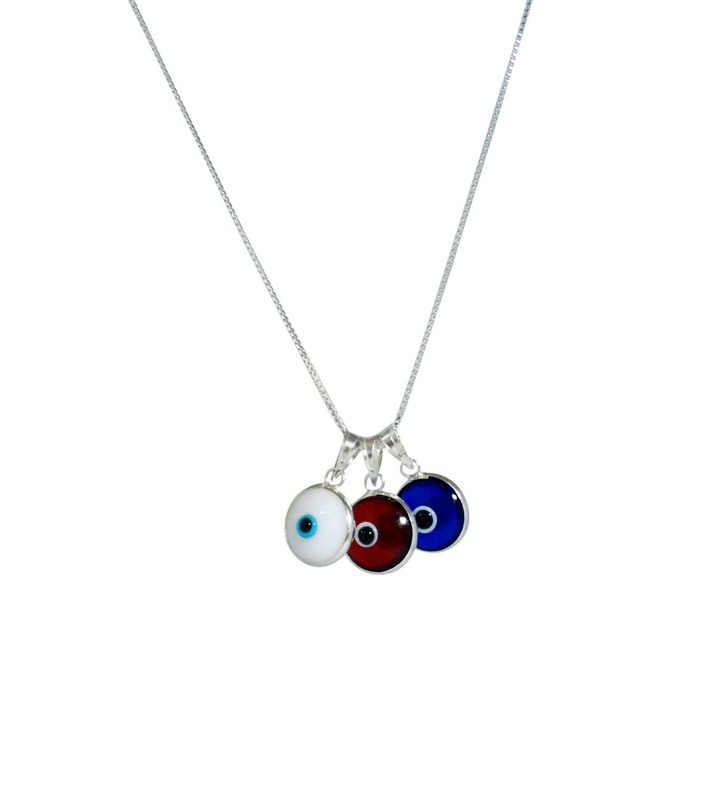 ALL THREE CHARMS RED, WHITE and BLUE - Get the transparent Red, Transparent Blue and solid white Turkish Evil Eye on a single 19.5 Inch Sterling Silver box chain. 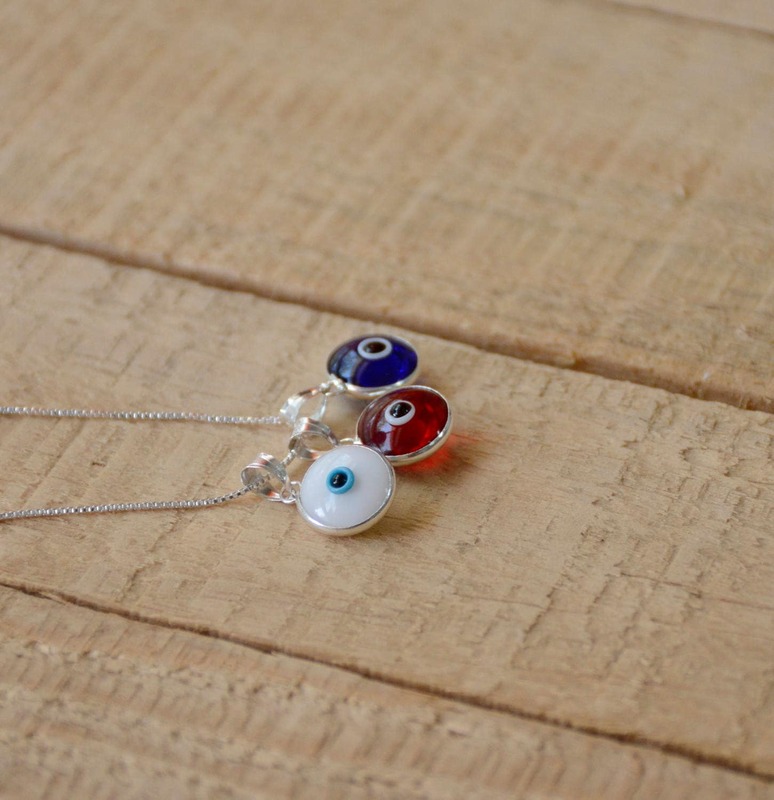 Wear them together or switch between them. 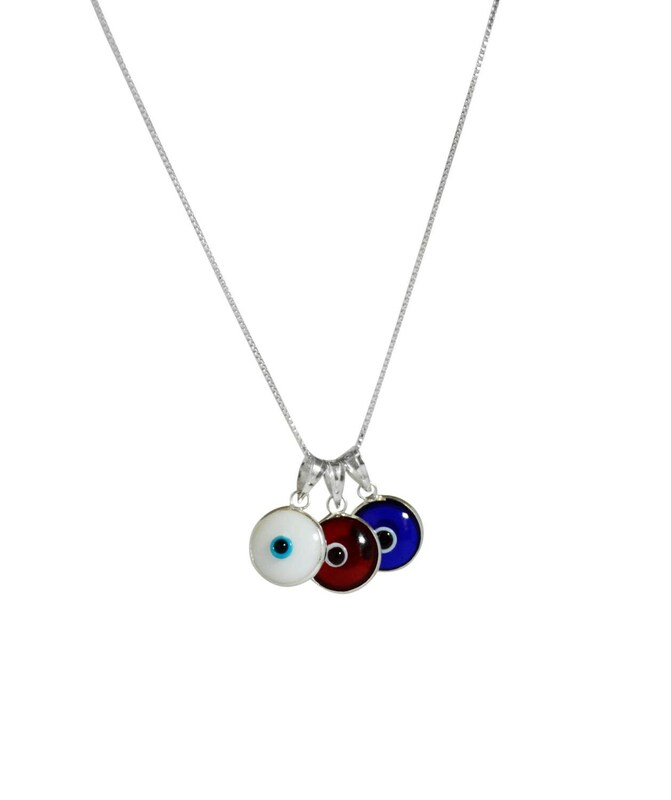 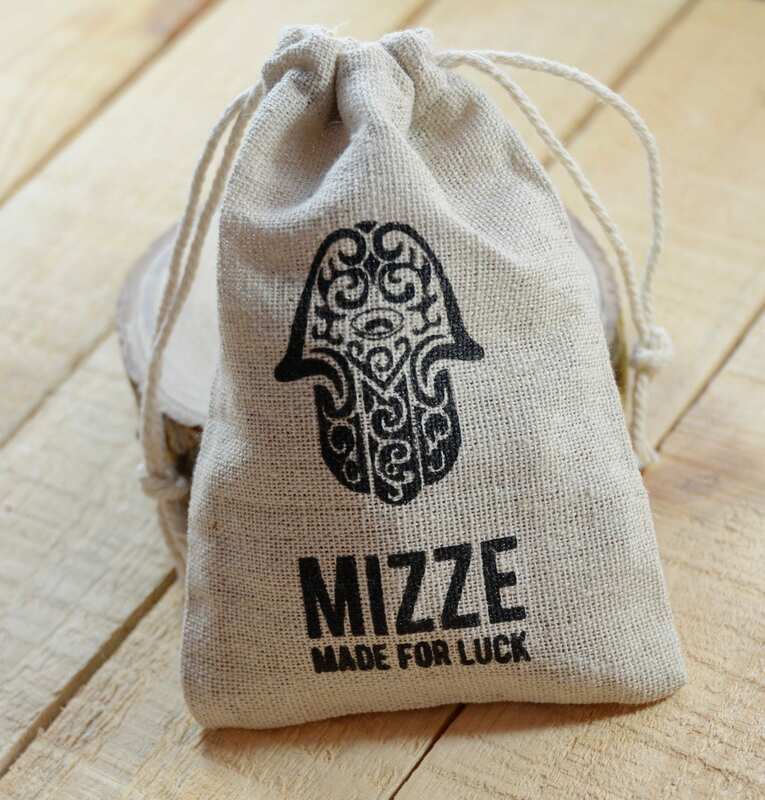 THE CLASSIC 10 MM GLASS EVIL EYE CHARMS on 19.5 INCH NECKLACE - These are the classic 10 MM Evil Eye Charms in Sterling Silver on Sterling Silver box link chain.